"I have been staying at the Ridge Road Inn for about 5 years now with my wife and son and have always found it to be the best value in York. 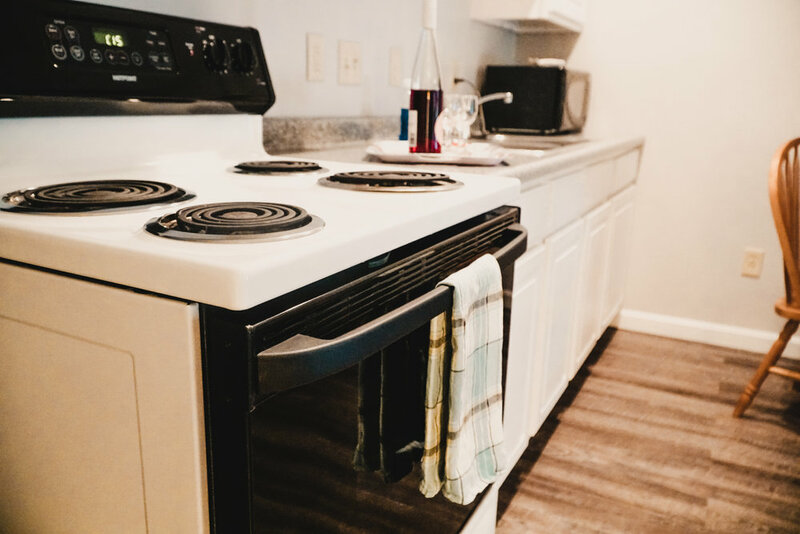 The rooms are very clean and spacious and are more like a small condo with a fully equipped kitchen, which we love because we need to cook for our son who suffers from food allergies. There is a small deck with comfortable seating outside and fresh flowers so you can sit outside and enjoy the fresh ocean air. The best part of Long Sands Beach is about a 5 minute walk which is also very convenient and the downtown area is also very close. In my opinion, The Ridge Road Inn is by far the best value in York and the Stones are a very nice young family and are doing a wonderful job with this property. "